Song lyrics by Tom Jones. 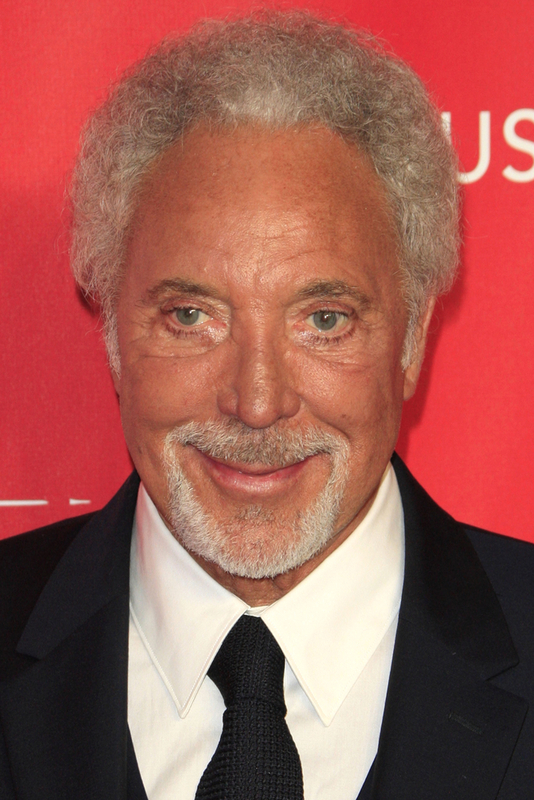 Check-out these awesome song lyrics by the artist, learn every word of your favourite song and sing it like Tom Jones. Get one of the 414 lyrics and watch the video by artist Tom Jones. And I Tell The Sea Lyrics What's New P****cat? Bama Lama, Bama Loo Lyrics What's new p****cat? Kiss Lyrics What's New P****cat? Little By Little Lyrics What's New P****cat? The Rose Lyrics What's new p****cat? To Wait For Love (Is To Waste Your Life Away) Lyrics What's New P****cat? Untrue Lyrics What's new p****cat? Untrue Unfaithful Lyrics What's New P****cat? What's New P****cat Lyrics What's new p****cat? With These Hands Lyrics What's new p****cat? Won't You Give Him (One More Chance) Lyrics What's New P****cat?